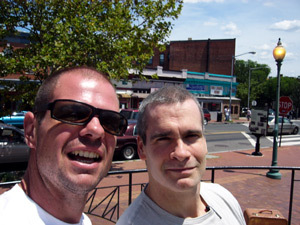 I ran into the famed musician and activist Henry Rollins across the street from my place today. 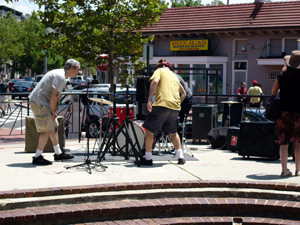 He was setting up equipment in Lamont Street Plaza for the Mt. Pleasant Live Local Music Series.